Batman Beyond Animated Movie not true? Remember the post I wrote about how DC and Warner Bros was going to make a Batman Beyond movie to compete against Marvel and Sony’s Spider-Man: Into the Spider-Verse? Well, I got bad news for you. It’s not happening. 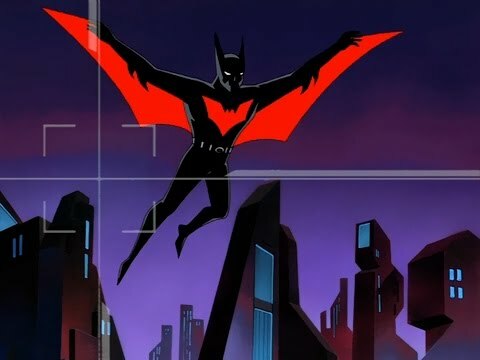 Found in IGN, film reporter Umberto Gonzalez who works with The Wrap sent out a tweet that the Batman Beyond animated movie is not in development. In his tweet, he mentions that DC and Warner Bros commented that any rumors about a possible Batman Beyond movie was false. All hopes for a Batman Beyond movie is dead.